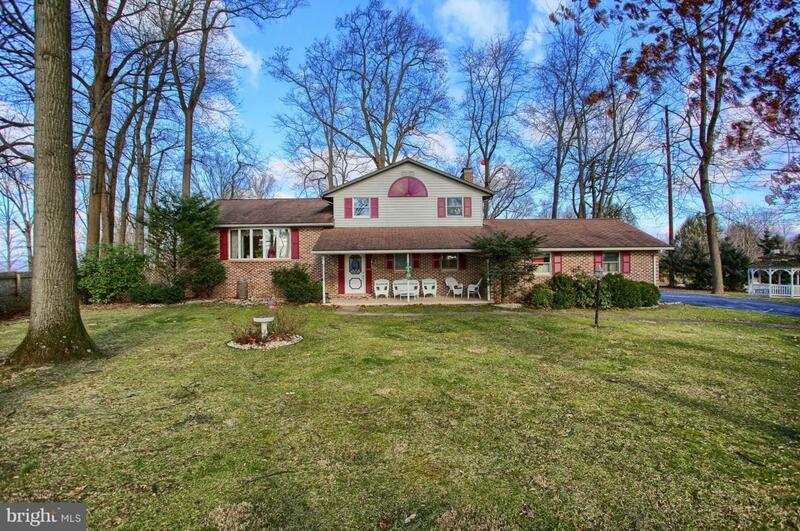 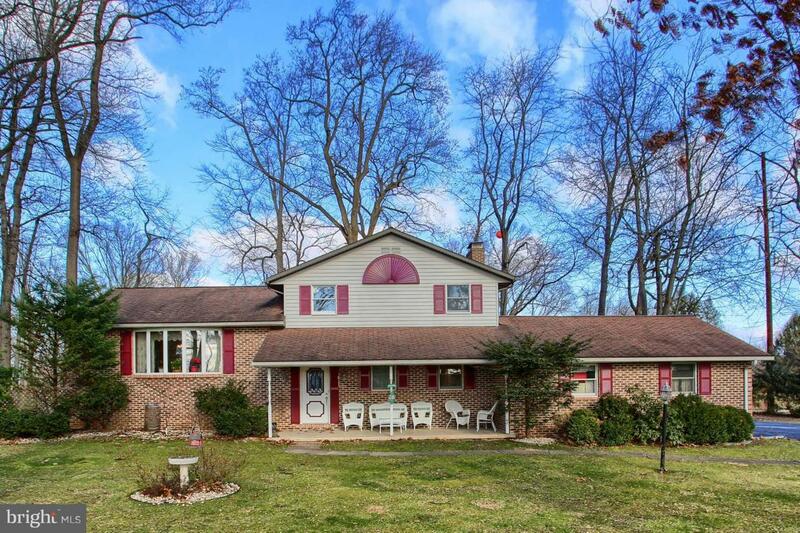 Great split level home w/wooded lot on a cul de sac. 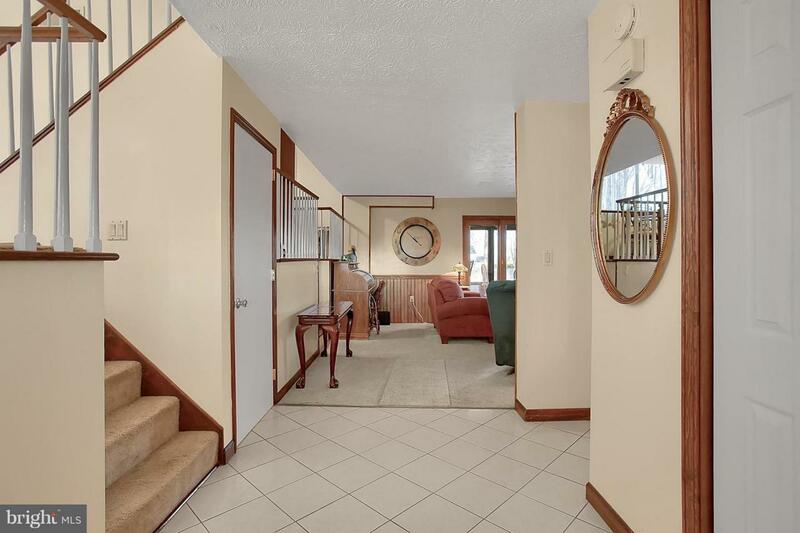 Updated kitchen w/granite counter tops and slate floor, updated master bathroom, new heat pump and water heater, sunroom off 1st floor family room & 1st floor laundry. 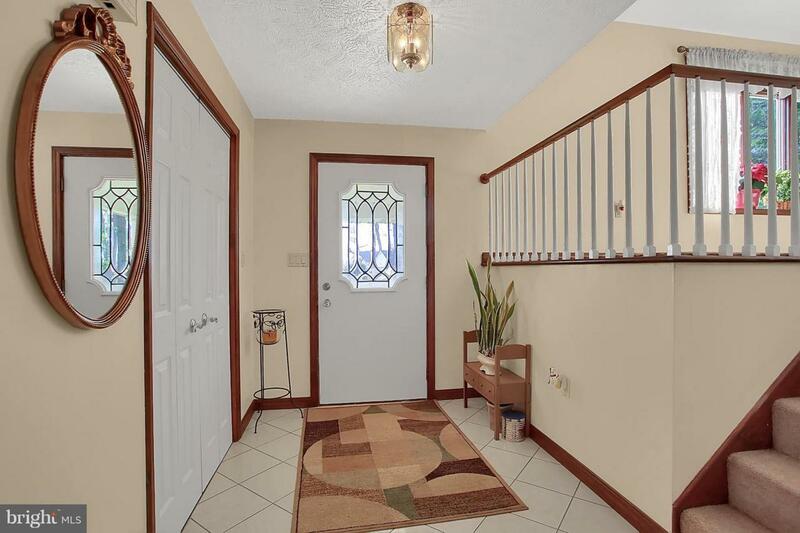 Enjoy the nicely landscaped yard while sitting in the beautiful gazebo.